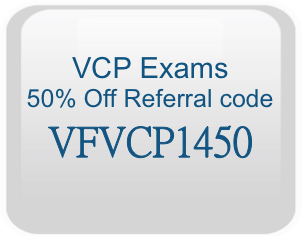 You can choose more than one exam as the discount is good for multiple use. 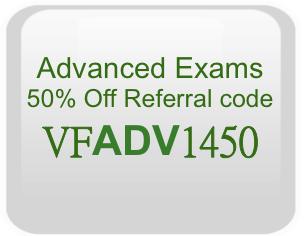 Once you have gained VMware authorization, you are ready to schedule your exam. Upon payment, please select the referral code accordingly.